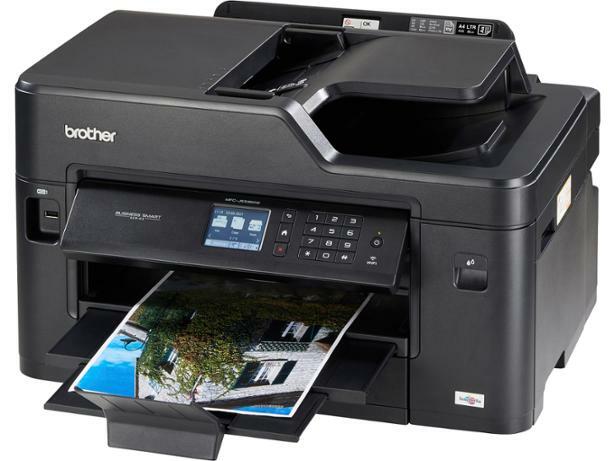 Brother MFC-J5335DW printer review - Which? 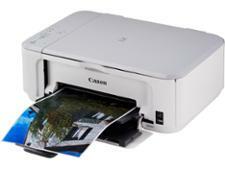 Looking to print documents or photos up to A3 in size? 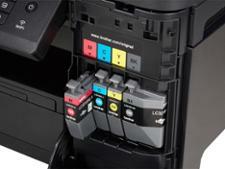 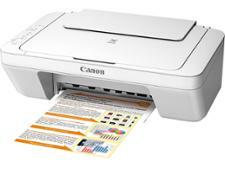 Then the Brother MFC-J5335DW could be the printer for you. 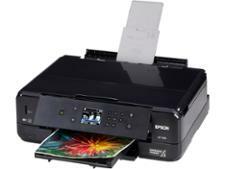 This fully featured, wi-fi-enabled all-in-one has no trouble turning out crisply printed spreadsheets, but does it have the overall quality to be a Best Buy? 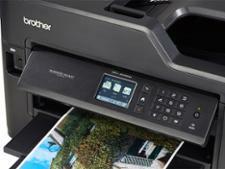 Our Brother MFC-J5335DW review reveals everything you need to know.